I do love spring. Everything is coming to life and smells so good. Plus you know what Spring means. Right!?! Summers comming! I know I have been MIA for quite a while, it has been a very rough year for us. We had several deaths in the family this past year. First my husbands grandmother, then his cousin and then my dad. So trying to concentrate on anything besides getting our family through this was not high on my priority list. Things are starting to calm down now. We are getting back into the grove of things I want to get back to blogging and doing the things I enjoy. Plus winter is finally letting up it's grip on the northeast, although it is now May and it's still barely getting into the 60s. Summer is coming and I am ready to get outside and enjoy some sunshine. If you follow me on Facebook then you have probably read that I have been working on a new hobby. My hubby's grandmother taught me to crochet and I am loving it. I enjoyed getting to spend time with her and learning one of her favorite hobbies and it has really helped me this past year since her passing. Thanks to YouTube and some wonderful groups on Facebook, I have been able to continue learning this great skill and keep her memory alive. I have inherited her yarn stash and am planning to make some items for the family from it. My goal is to be able to crochet some of the beautiful afghans that she did. I hope you all have survived this winter! 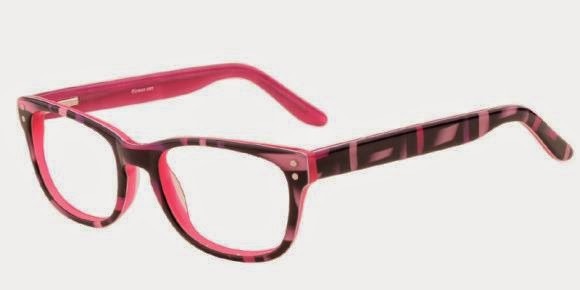 What are your plans for this upcoming summer? As more and more people rely on the usage of mobile phones in their everyday existence, scientists have begun to study the relationship we have with our phones, in order to ensure that there are no health risks involved with this particular lifestyle. With so many people using mobile phones, many experts in the field of medical research are concerned about problems that could arise over the long haul. It is spring and Terry Treetop is ready for a new adventure. As he is up in his tree house looking for signs of spring, he sees the most amazing thing. A young bear cub peeked from behind the trees in their backyard. 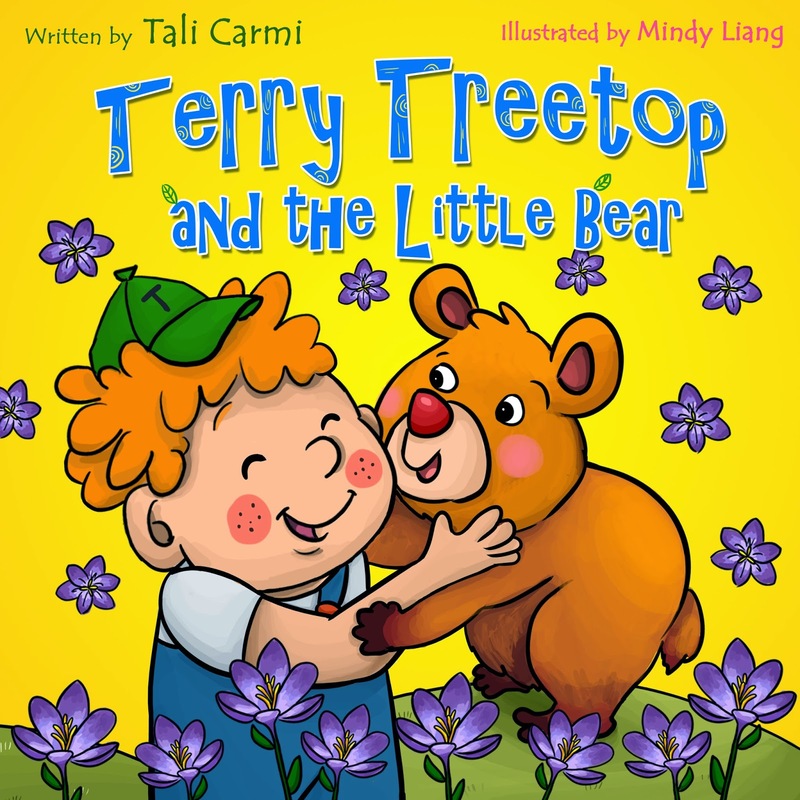 Another great educational book by Tali Carmi, that is a lot of fun to read and look at the pictures. My son loves these books! I received this product in exchange for my honest review. As always, all thoughts and opinions are my own. We have always heard that hotdogs on the grill is a sure sign of summer. And while, yes I enjoy a good grilled hotdog. 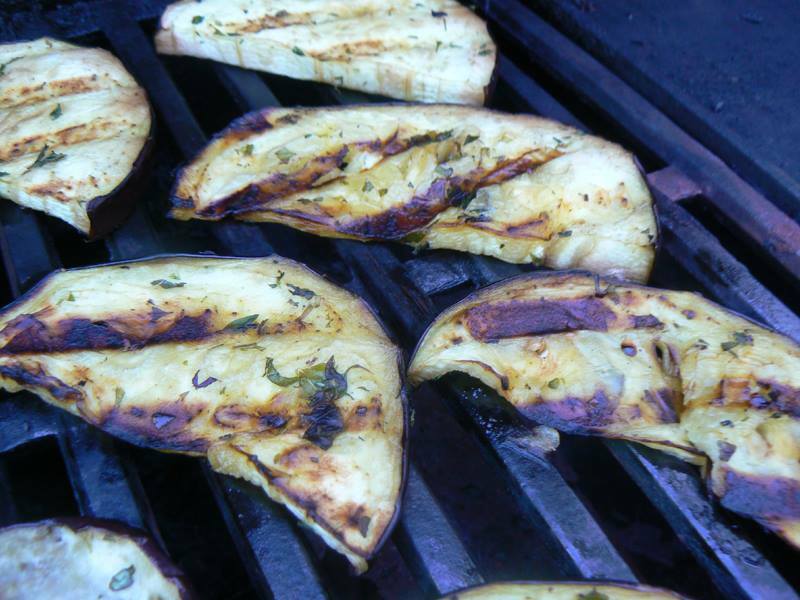 I don't think anything truly says summer like grilled vegetables. I have an awesome recipe for you today to get your summer grilling started! If you are anything like me, I love a good eggplant. This recipe can be used as a side dish or the main dish with a side of pasta. I am really starting to love my essential oils and I have begun to build up a good collection. I have talked about a couple on here already and have several more to share. Today I have a blend to share with you. It is a Relax blend by Mia Mariu. This blend contains Lavendar, Sandalwood, Cedarwood and Clay Sage. Winding down to go to sleep at nights gets more difficult with each passing year. Today's fast pace society seems to make it difficult to stop my mind from racing and dwelling on the days events and stresses and tends to make sleep elusive. If you are like me, this leaves you feeling tired and moody the next day. This cycle continues and compounds itself. 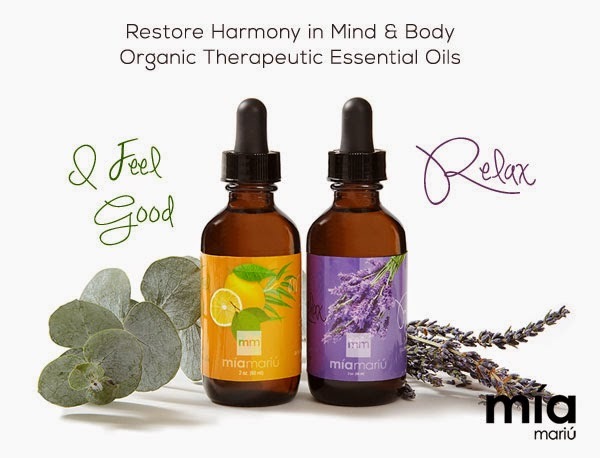 So, I was really excited when Mia Mariu offered to send me a bottle of their Relax essential oil blend to try. I received a bottle of the Relax essential oil blend in exchanged for my review. As always, all thoughts and opinions are my own. Read on for your chance to win your own bottle of Relax Essential Oil Blend.